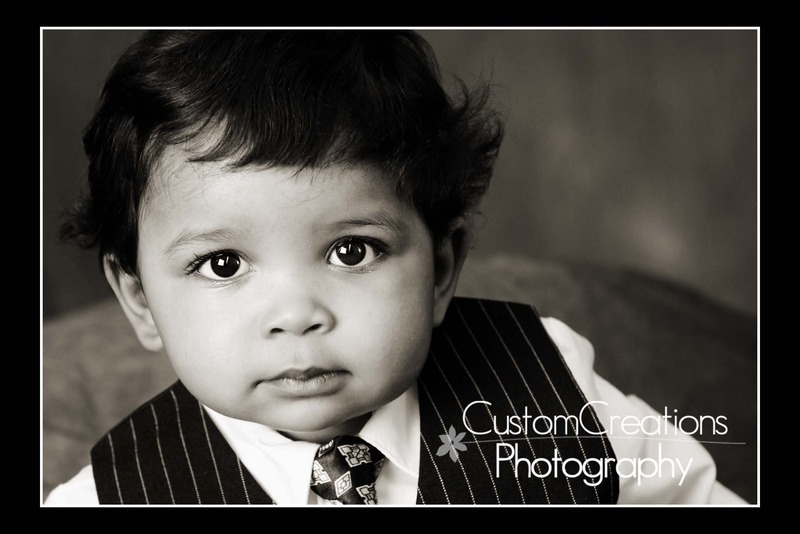 Little DeAndre came in last week for his one-year photos and he is SO adorable!! He was totally Mr. Serious which is pretty typical at this age group, but we did manage a few big smiles out of him! Honestly, I like the serious look though! and I love love love his adorable little suit that his grandmother got for him!! Makes him look like a little man!! Here is a sneak peek, enjoy!